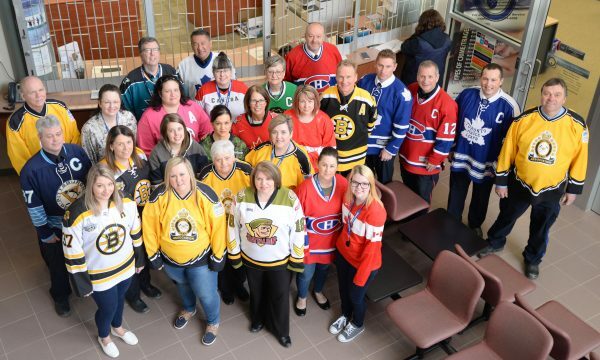 In light of the anniversary of the tragedy that claimed the lives of young hockey players, coaches and team support staff nearly a year ago, the Timmins Police Service day shift civilians and uniform members gathered in hockey jerseys to convey support to a town far away that is still trying to put the pieces of shattered lives back together. 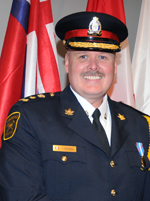 The Timmins Police Service is acknowledging the anniversary of the tragedy. 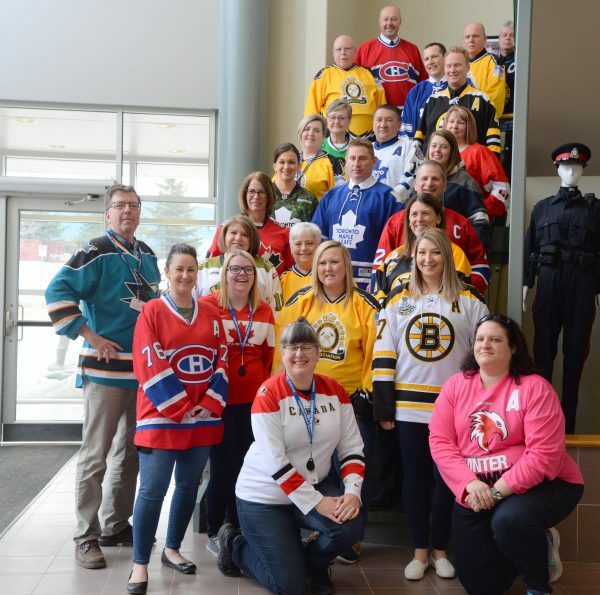 As first responders, the Timmins Police Service officers and support staff see the direct consequences of traffic collisions and other events that deeply impact families. 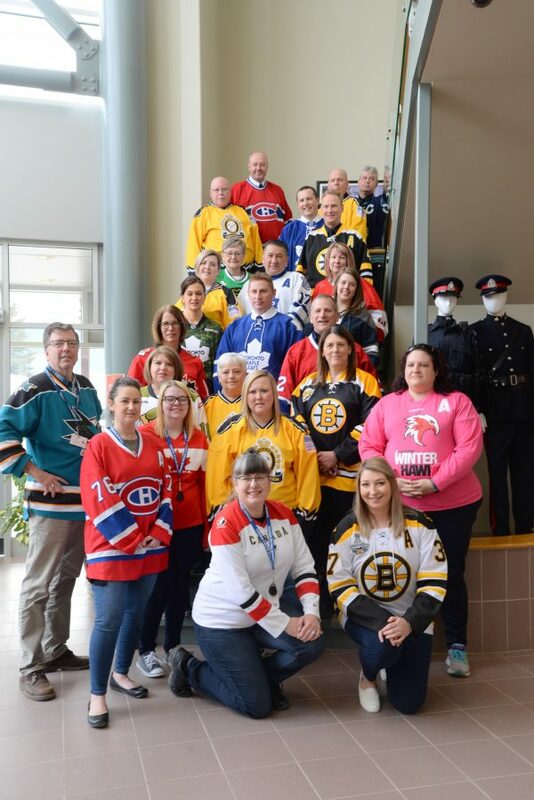 This simple gesture is meant to convey that, as law enforcement officials, we are mindful of the struggle that Humboldt is going through and convey our support. Hello out there, we’re on the air, it’s ‘Hockey Night’ tonight. Someone roars, “Bobby Scores!”, at the good ol’ Hockey Game. But they grab the puck, and go bursting up, and they’re down across the line. We see them slide, the puck inside, it’s a one-one hockey game.